I love the creativity that Legos provides for children both in engineering and design. 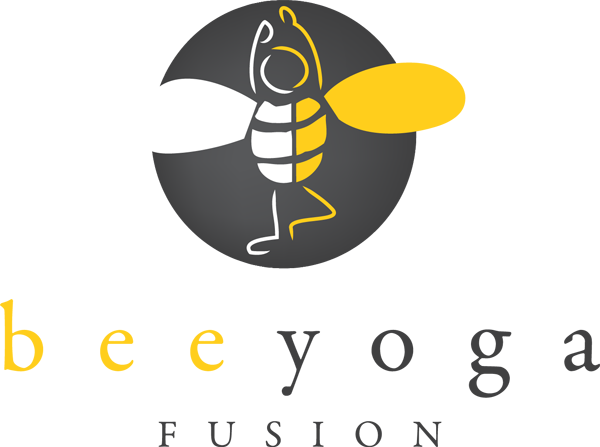 Instead of giving the Bee Yoga Fusion YogaKids directions on how to create a particular lego model I decided that together, as a team, we should make a racetrack. Each lane was made by several kids at once, it was a great activity to nourish their unique personalities. We propped our racetrack up on a few yoga blocks under a board so that the Hot-wheels cars would speed down the track. 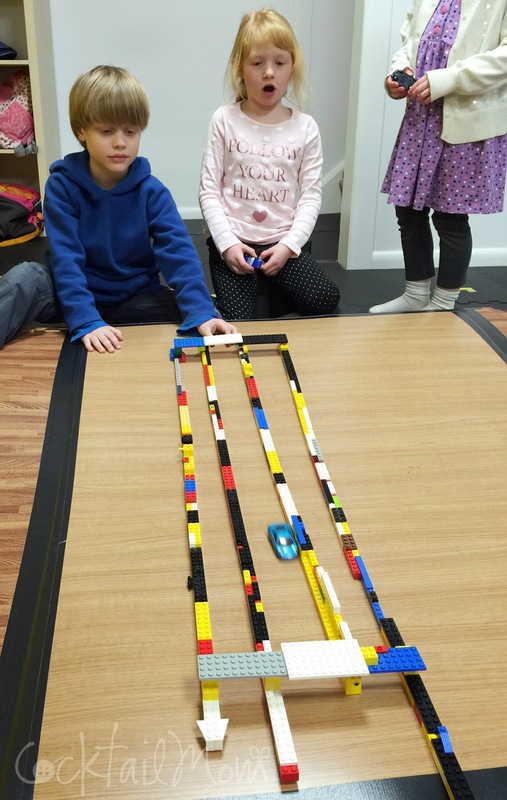 With the cold weather upon us, try having your kids create a racetrack out of Legos! Predict which car will go the fastest and record your results.